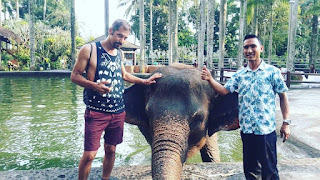 Bali Activities Tour is a Bali Adventure Activity Packages with Sunia Bali tour we offer for your holiday by offer Outdoor and Indoor Activities and Adventure Tours to enjoy Bali has to offer. Bali has a coastline which offers every possible water activity such as diving, surfing, sailing and many more also Bali is perfect spot to do out door activities suchs as cycling, hiking and many other including some extreme activities. We can help you to arrange activity for you, below Bali Activity Tour package in Bali Tours and we always keep update if there is new Bali Activities Tour in Bali islands. If you have another activities tour that we dont know in this program, just let us know and we will help you to arrange and will make this holiday very special for you and family. Our Bali Tours Driver always make sure your safety and satisfacion during Bali Activities Tour in Bali Islands. 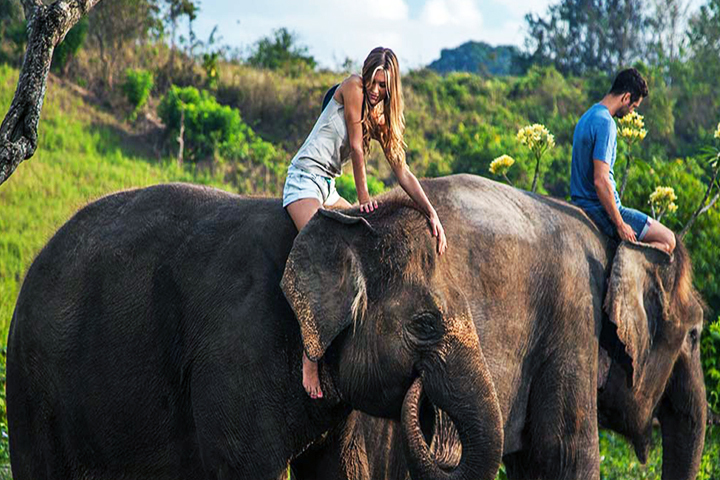 Please see below is short description our Bali Activities Tours package we choose from the best Adventure Tours to make your holiday amazing dan you will never forget. 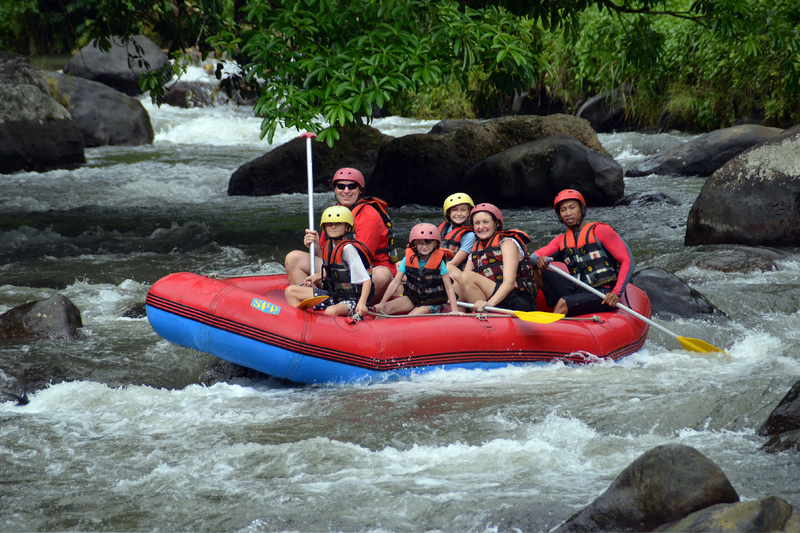 All the selection of our Bali Activity is comprehensive one from water activity, adventure activity and the most extreme Activities Tours Activity. Bali Rafting Tour will make your adrenaline pump during this popular Bali Activities Tours to enjoy white water rafting activity on the best river, maybe this is what you are looking for. Local guides will supervise you during this adventure. at the start of the upstream and through several twists and several waterfalls and also enjoy feel the chill of the water to spur until you arrive at the finish line. 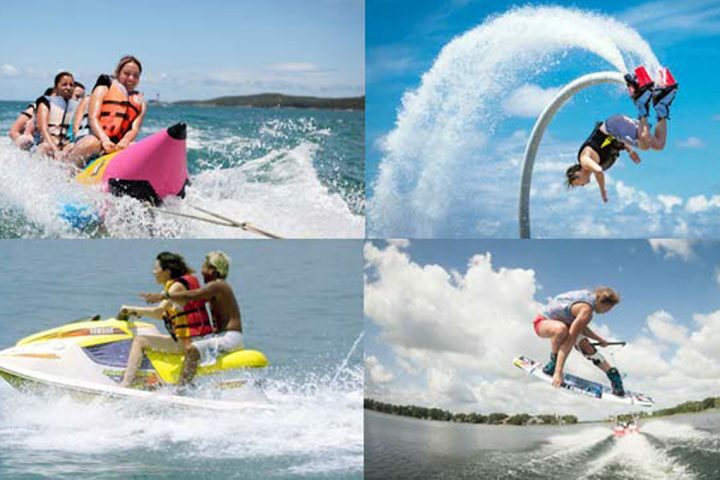 Bali Water Sport Tour is a famous Bali Activities Tours to enjoy water sport activities such as: Diving, Parasailing, Snorkeling, Water Ski, Banana boat, Flying Fish, Glass bottom Boat, Water ski, Wake boarding, Flying Fish, Turtle Island Tour and many more. Here you can do water activities that have been provided and do not doubt they've experienced so all you get a warranty doe amazing adventure. 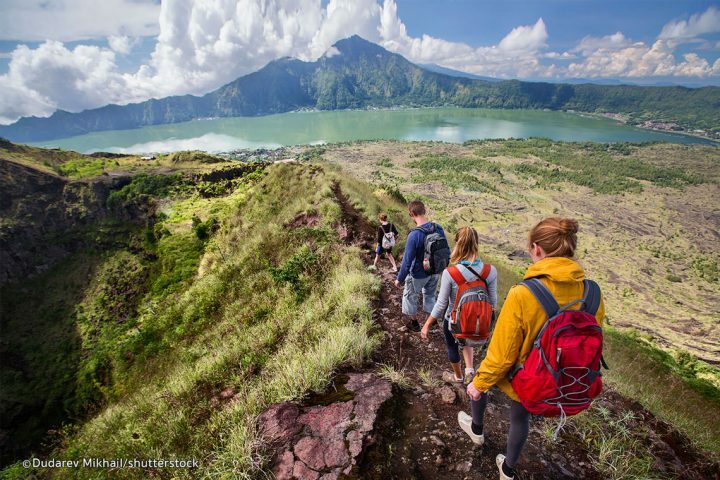 Bali Trekking Tour is a stunning and amazing experience in program Bali Activities Tours we have by offer to enjoy to climbing Mount Batur in the early morning. 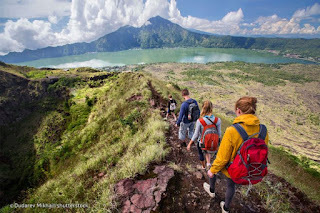 This adventure is may be an alternative of your choice while in Bali, in the early morning hours around 4 pm you will be invited to climb the mountain accompanied by a local adventure trekking guide who knew a shorter road to. 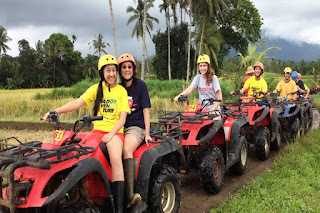 Bali ATV Ride Tour is fun and rare experience of Bali Activities Tours to enjoy a high quality of service of fun ATV Riding trips in Bongkasa village area. Our experience ATV Ride adventure instructor will carry out a full safety briefing before riding through the jungle, Balinese villages, and see view rice paddy in the crossing. Bali Bird Park Tour is an adventure experience in the program Bali Activities Tours to enjoy to witness the largest and finest collection of Indonesian birds and fantastic birds from Africa & South America. 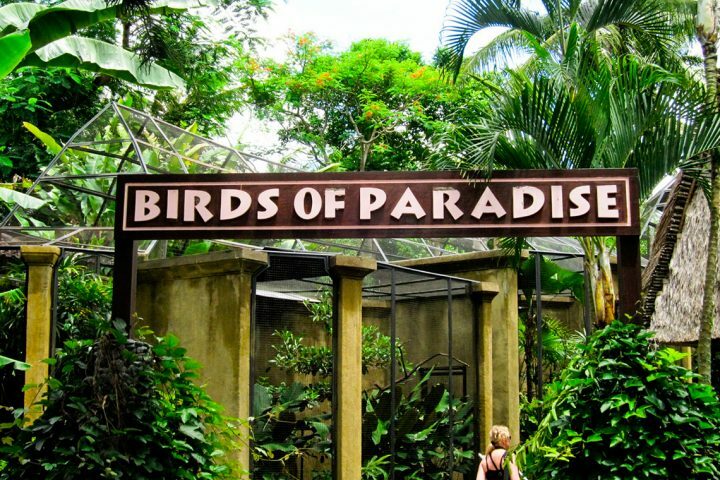 Encompassing two hectares of botanical landscape, the park provides sanctuary to almost 1000 birds of 250.